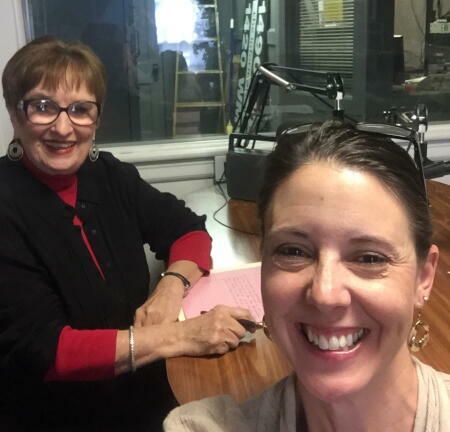 Local radio personality Dixie Penn, a member of the board of advisors of the Rockingham County Community Foundation (RCCF), recently hosted new NCCF Regional Associate Dawn Neighbors on her show, "Community Accents." Neighbors just began serving Rockingham County as a regional associate. Tune in here to listen in and learn more about the activities of NCCF in general and the RCCF in particular!